"Every day is a gift...do not take it for granted." For 27 years, Sandi has served as a staff accountant at W3 Global Accounting, assisting clients with general accounting and preparing monthly profit/loss statements, bank reconciliations, corporate payroll, and payroll reports. 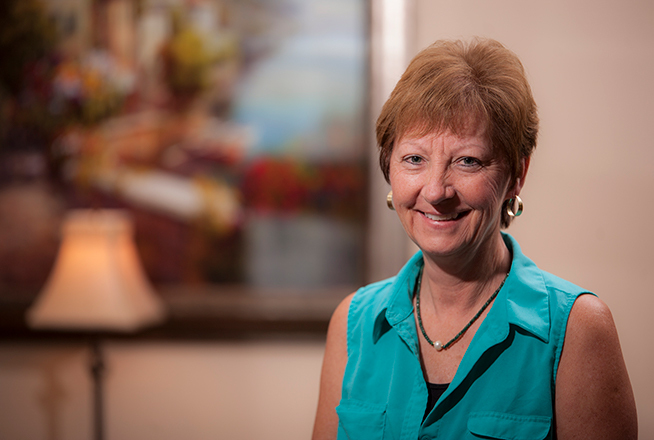 In addition, Sandi is well versed in Peachtree and QuickBooks and is able to assist clients with software questions. She helps train new W3 staff and helps clients correct discrepancies in their accounts and understand how to avoid those mistakes in the future.